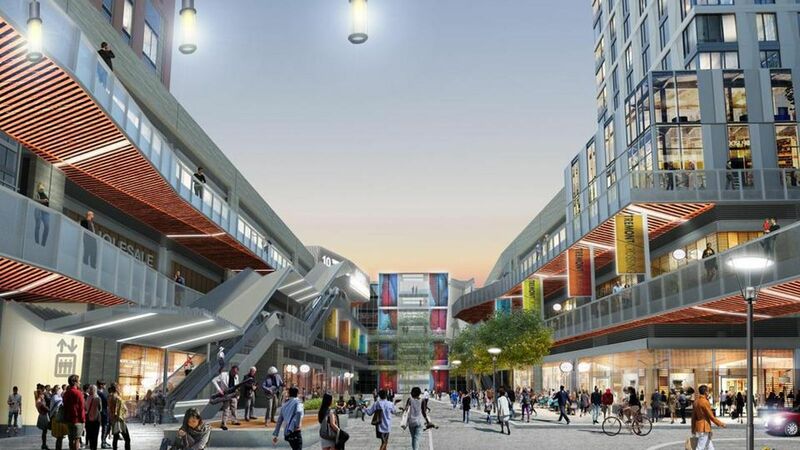 Developers Elma Lewis Partners and Feldco Development have announced that they expect to close on $28 million in financing this March, which should clear the way for construction on their latest Roxbury/South End area development. 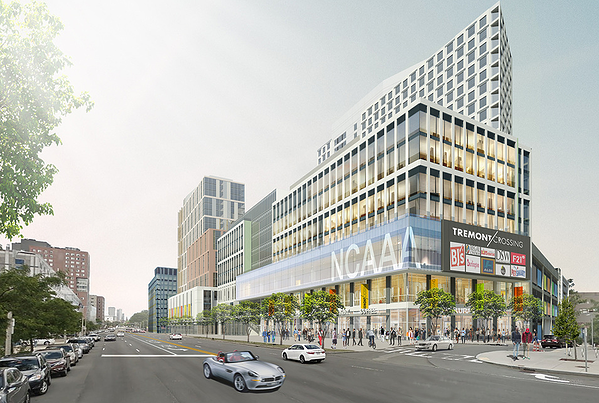 Tremont Crossing will radically transform the intersection of Tremont Street and Melnea Cass Boulevard, adjacent to Ruggles Street, at the junction of Boston's South End and Roxbury neighborhoods. 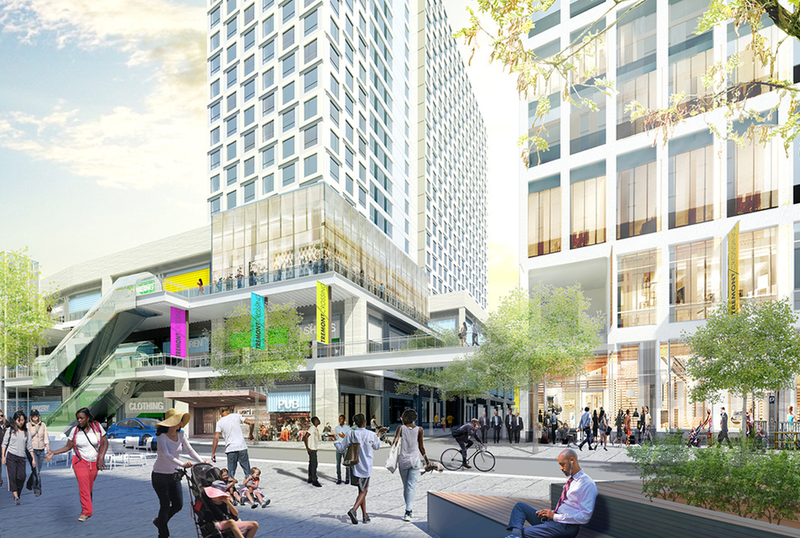 A 442,000 square-foot above-ground parking structure with approximately 1,371 parking spaces. The developers will seek a necessary zoning change in March, with construction expected to start in April.